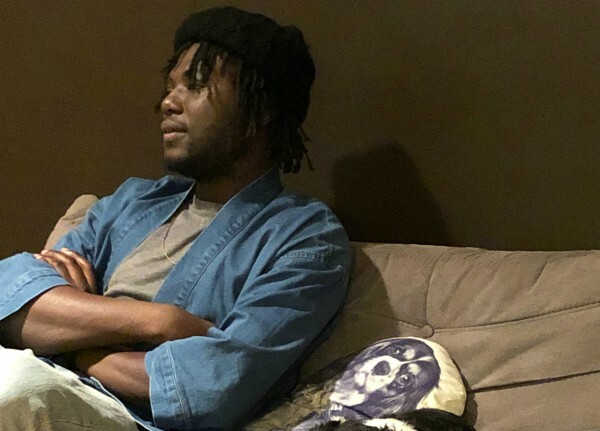 The Directors Bureau has signed director Emmanuel Adjei for commercials and music videos in the U.S. This marks his first representation in the American market. He continues to be handled by production houses Compulsory in the U.K., Dreamers in France, and HALAL in Amsterdam. Adjei is a Dutch-Ghanaian film director and visual artist whose work spans narrative shorts, music videos and commercials. With a painterly, cinematic style, and drawing from such varied inspirations as Ghanaian sci-fi films to ancient fables, Adjei has developed a vision which has been applied to stories for such brands as Hugo Boss, Patta, Highsnobiety and ASICS, and artists including Mark Pritchard and Bibio with Warp Records. Adjei’s most current artistic relationship is with Dutch-Iranian artist Sevdaliza. The director’s short film The Formula (2016) and music video “Human” (2016), both created with Sevdaliza, achieved critical acclaim. Their most recent project Shahmaran premiered in Summer 2018 and is a seven-minute cinematic and sonic journey that questions the eternal fascinations and desires of the human mind, and represents a milestone moment for both of their artistic expressions. Adjei graduated with a Bachelor of Fine Arts with honors from the Utrecht School of Arts, before securing a talent scholarship for a BFA in Audiovisual Arts in Film from the Royal Academy of Fine Arts in Ghent, Belgium. During this time, he discovered his passion for experimental cinema and video installation. In 2013 and 2014, he was awarded a “Young Talent” grant from the Mondriaan fund to develop his artistic practice.